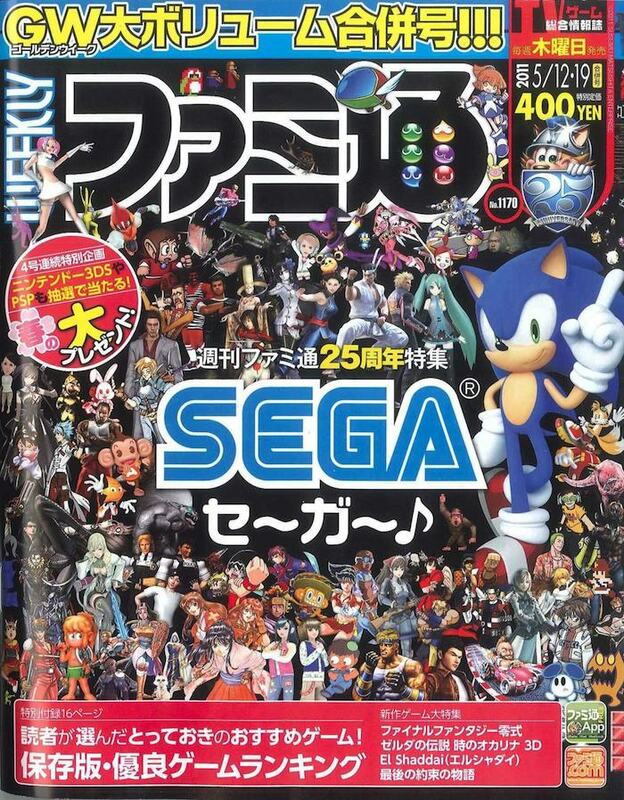 Weekly Famitsu with 40-page SEGA special & awesome cover in stock! OK, this isn't a brand new issue (it's from May), but how could we not stock this? Surely a must for Sega fans! Limited stocks, probably going to impossible to get soon.